"Trash to Treasure" Series - Recycling Creatively with L.T. L.T. will become THE NEW RECYCLING HERO! 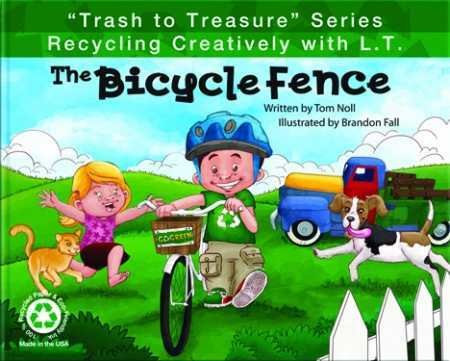 L.T.’s Series about his adventures in recycling creatively; with its colorful, whimsical illustrations, nostalgic look and inspiring messages will remind us all that We Still Need to Recycle, Go Green, Be Environmentally Friendly and Help Save Our Planet for our younger generations.